Petite Juliana Beauchamps possesses a vivid imagination, which comes in handy as a librarian. 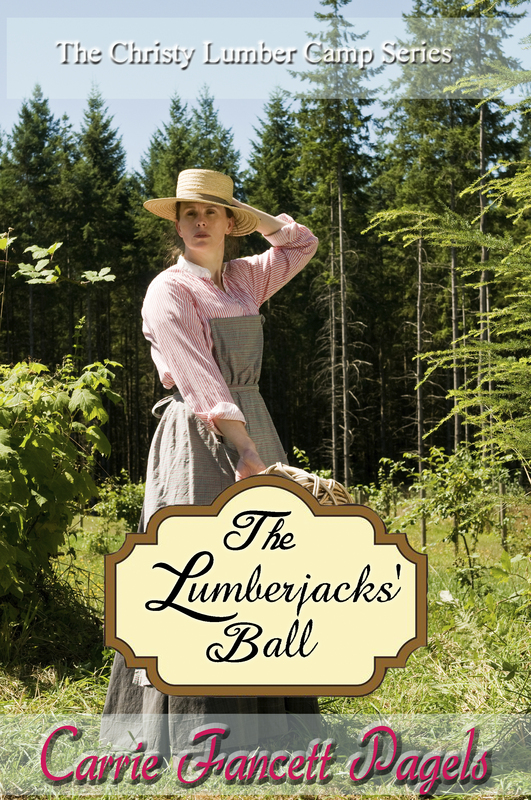 When a handsome giant of a lumberjack comes to town and rescues her from possible tragedy, she’s shaken by the event. A dashing beer baron, from Milwaukee, also pursues Juliana’s attention. Meanwhile, a library trustee determines to push out the female librarians. 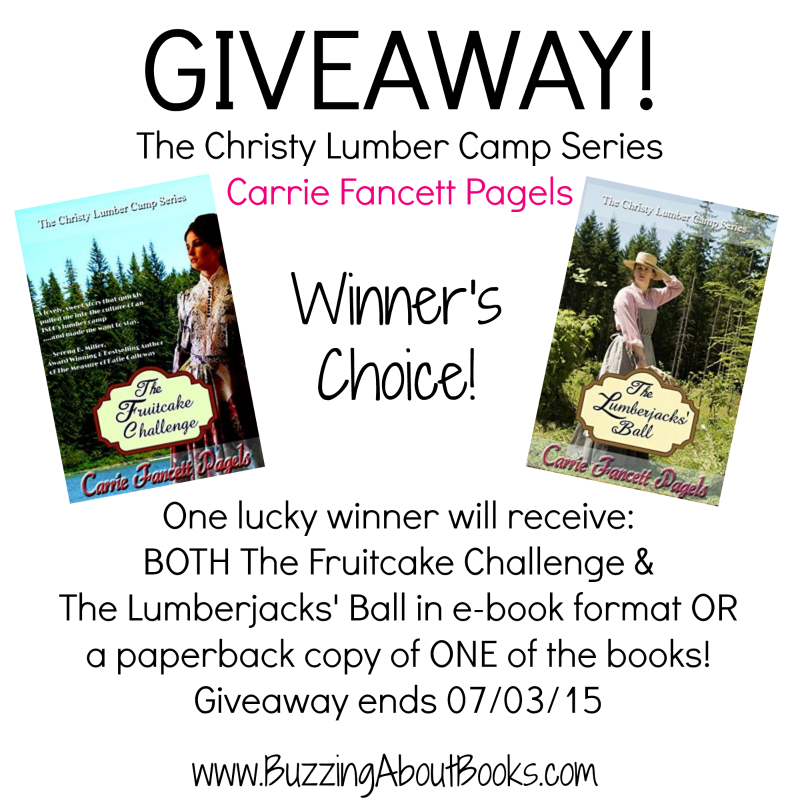 Set in 1891, in Michigan’s Upper Peninsula, Book Three in The Christy Lumber Camp Series focuses on Richard “Moose” Christy, the youngest of the sons, as he prepares to manage his first lumber camp. 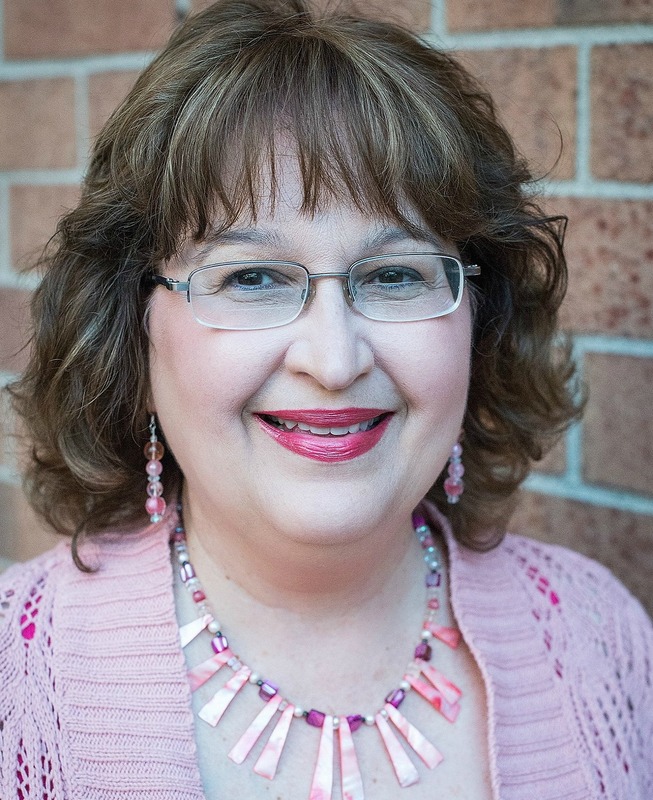 When Yost hires Juliana to organize his personal library, and her letters from Wisconsin suggest foul play, will Richard need to save her once again? And will his secret need to be revealed to win her heart? 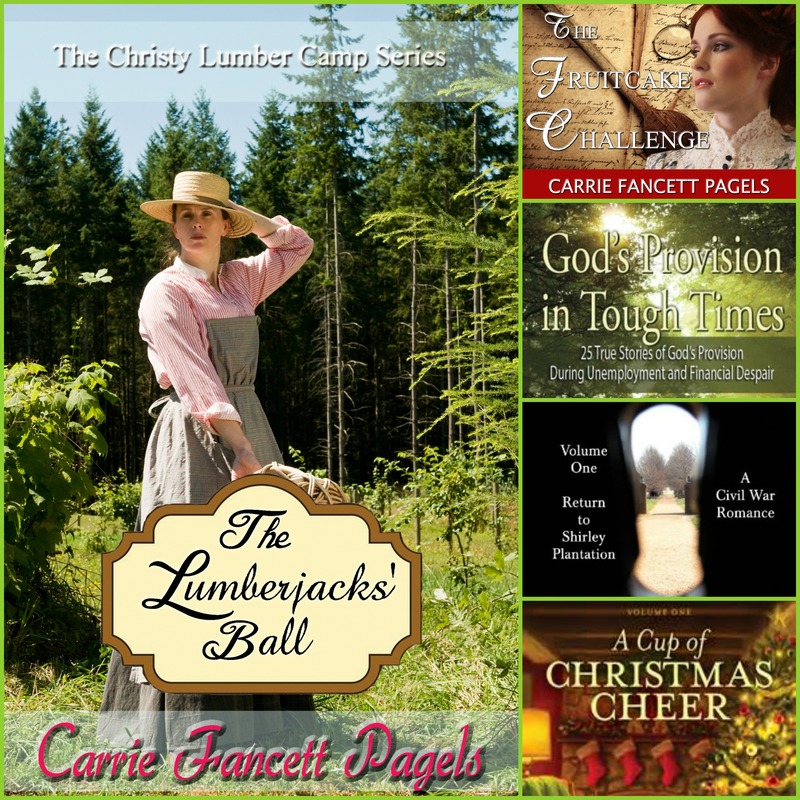 Once again, Carrie Fancett Pagels brings Michigan’s Upper Peninsula to life in this delightful continuation of the Christy Lumber Camp Series! I loved revisiting beloved members of the Christy family and enjoyed reading Richard “Moose” Christy’s story. When this giant lumberjack visits the St. Ignace library and meets librarian Juliana Beauchamps, a wonderful story is set in motion. 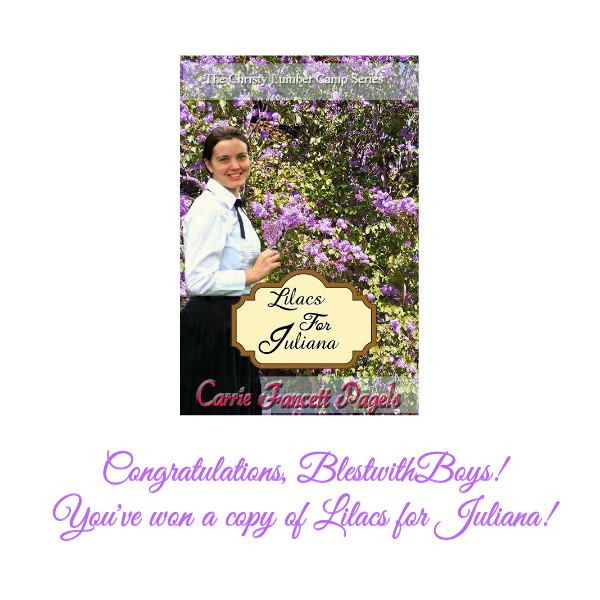 Full of heart, Lilacs for Juliana charmed me and its romantic ending left me with a sigh and a smile! 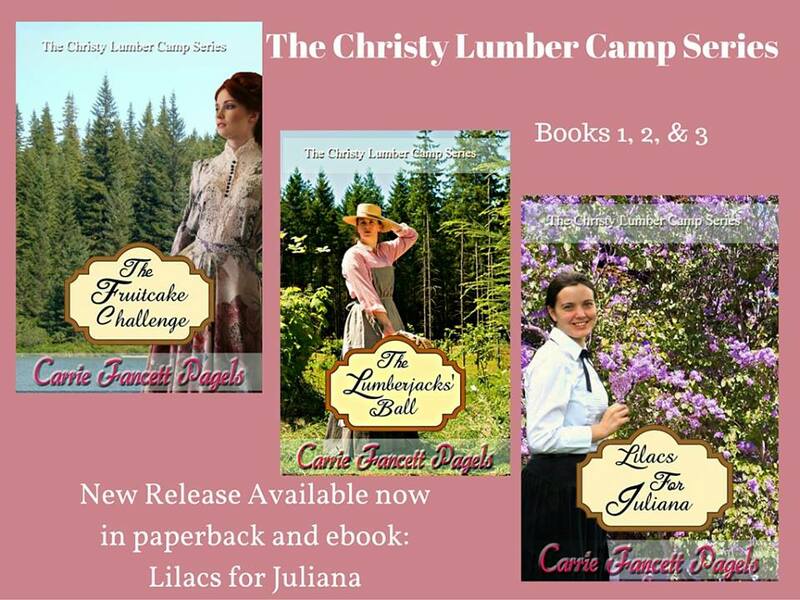 Lilacs for Juliana is the third book in the Christy Lumber Camp Series, following The Fruitcake Challenge and The Lumberjacks’ Ball. While these stories can stand alone, I believe they are better enjoyed as a series read in order. I love these historical narratives and look forward to reading more from this talented author! 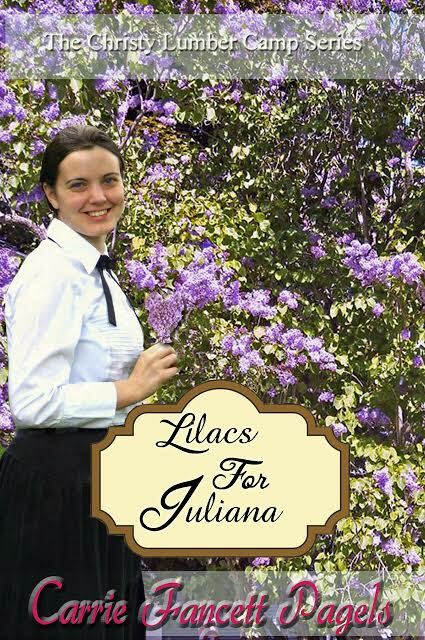 I received a complimentary copy of Lilacs for Juliana from the author in exchange for an unbiased review. I appreciate the opportunity to read this story and share my thoughts. 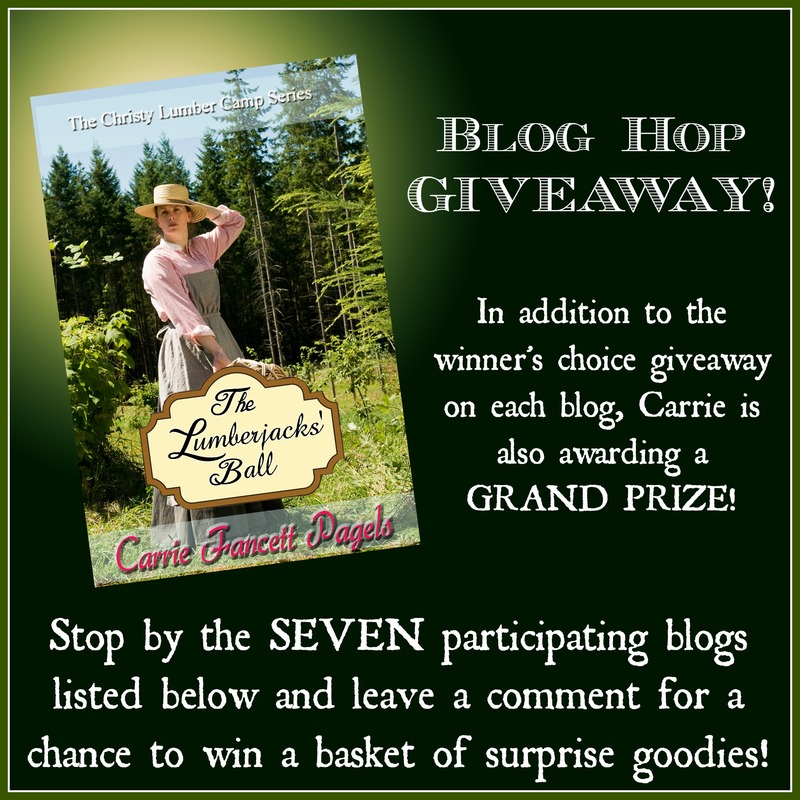 Blog Hop & Kindle Fire GIVEAWAY! 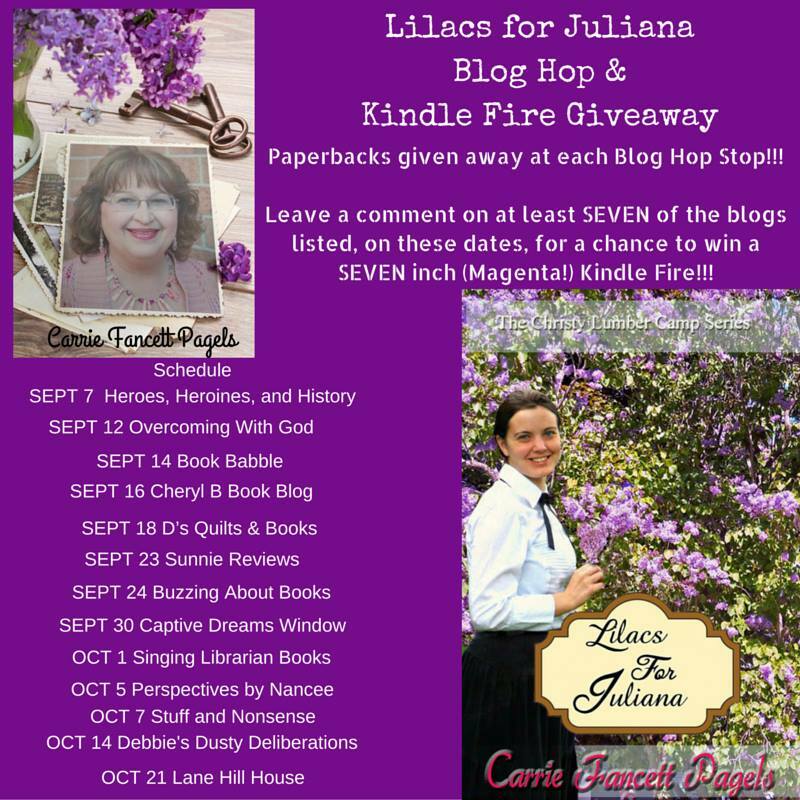 Carrie is graciously giving away a paperback copy of Lilacs for Juliana at each blog stop, AND those who visit and comment on at least seven of the participating blogs will be entered to win a KINDLE FIRE! Comment to win!! Paperback copies available to US residents only. 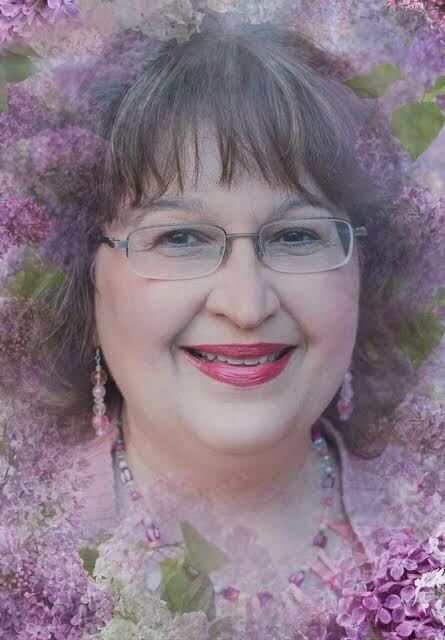 International winners will receive an e-book (if available). One Buzzing About Books winner will be chosen at random one week from today’s posting. The grand prize winner will be chosen at random on October 28.